Discover a gorgeous range of cool neutrals and fashion-forward grey prints. Capture the mood of the moment with beautiful grey curtains. Covering a broad spectrum of shades from smooth stone to cool slate, it’s no wonder this versatile hue has become so popular in contemporary interior schemes. For a fresh and lively look, choose natural prints and geometrics in soft dove tones, or to add drama to your décor, pick out abstract prints and textured plains in dark, stormy hues. 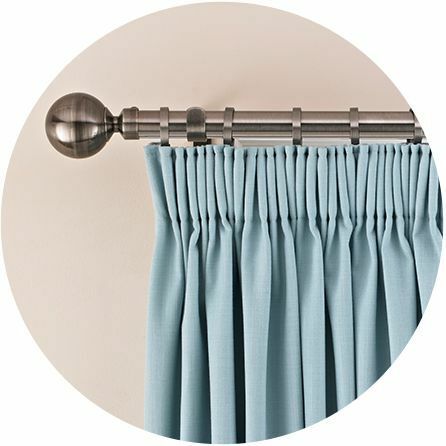 Team grey curtains with blinds or Voiles for a defining layered look that’s practical too. 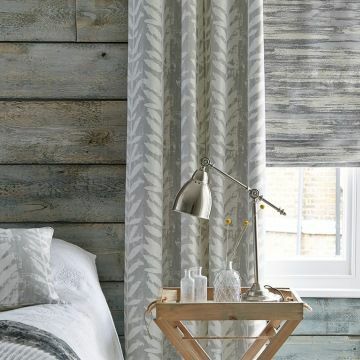 Combine with a shimmering metal Venetian blind to add a luxe feel to your room, or mix a pattered Roman blind with plain grey curtains for a sumptuous look in a cosy bedroom. For a naturally beautiful finish, try putting together grey curtains with pale Wooden blinds, or inject a pop of bold colour with a bright Roller blind. 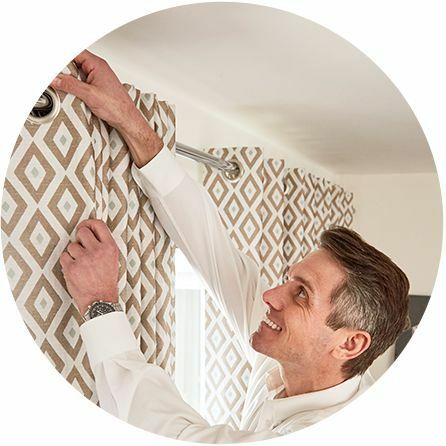 Whatever look you’re going for, your advisor can offer practical advice and style tips to help you find the perfect grey curtains for your home. And with expert measuring and professional fitting included, you can be confident that your made-to-measure curtains will give your home a real wow factor.